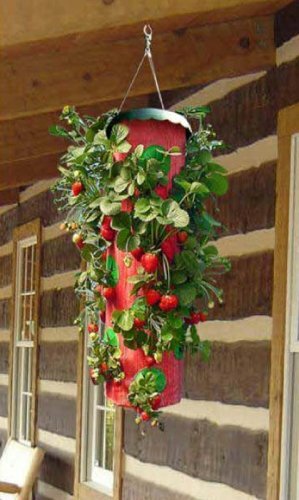 The Topsy Turvy Strawberry Planter is the most brilliant new invention ever for growing fresh strawberries. Because the ingenious Topsy Turvy is upside down, gravity naturally causes the water and nutrients to pour directly and freely down from the root to the fruit and each port hold 2 plants for even bigger yield! 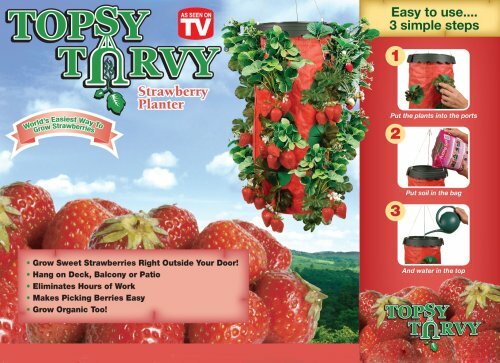 Simply place any strawberry or herb plant in the Topsy Turvy, add favorite potting soil, hang it up and then water. Sun warms the plant like a greenhouse, the root system explodes and thrives inside the planter. 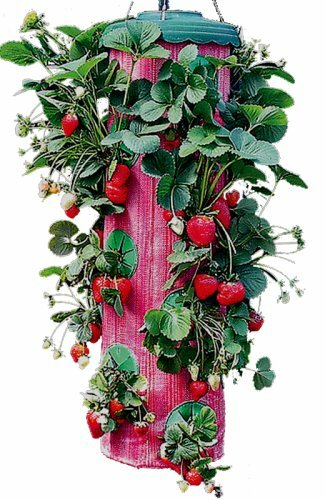 Plus, hanging in the air eliminates any ground fungus, harmful bacteria, cutworm damage – no need for pesticides, digging, weeding and makes berry picking easy. 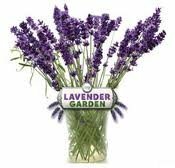 Can also grow herbs like parsley, oregano, basil, rosemary, mint and more.